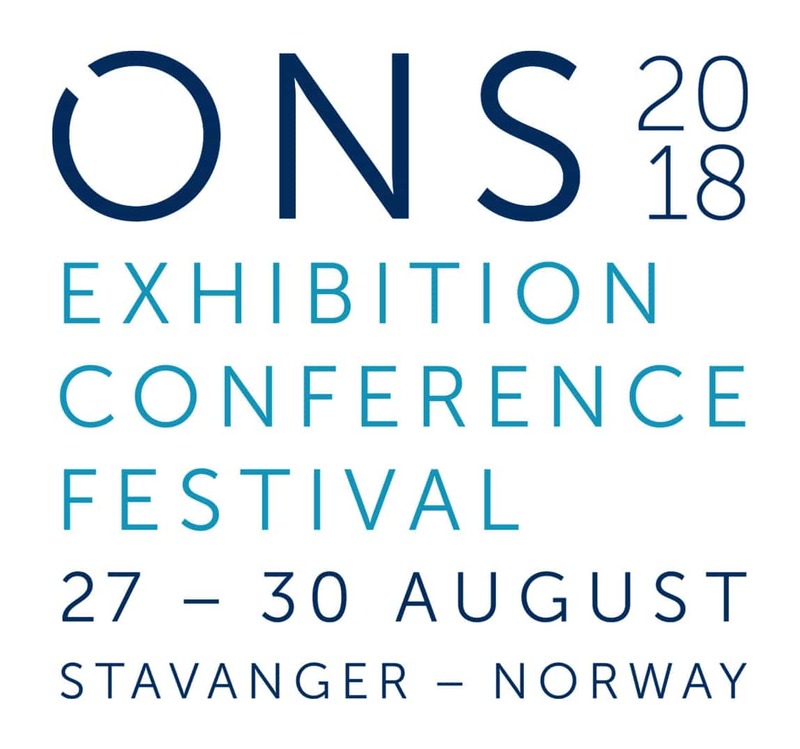 Some consider the Spotlight on New Technology® Award from Offshore Technology Conference (OTC) to be the ultimate international recognition of offshore technology. Industry leaders recognize it as one of the energy industry’s most coveted awards that recognizes the most innovative and meaningful technology for offshore development’s future. 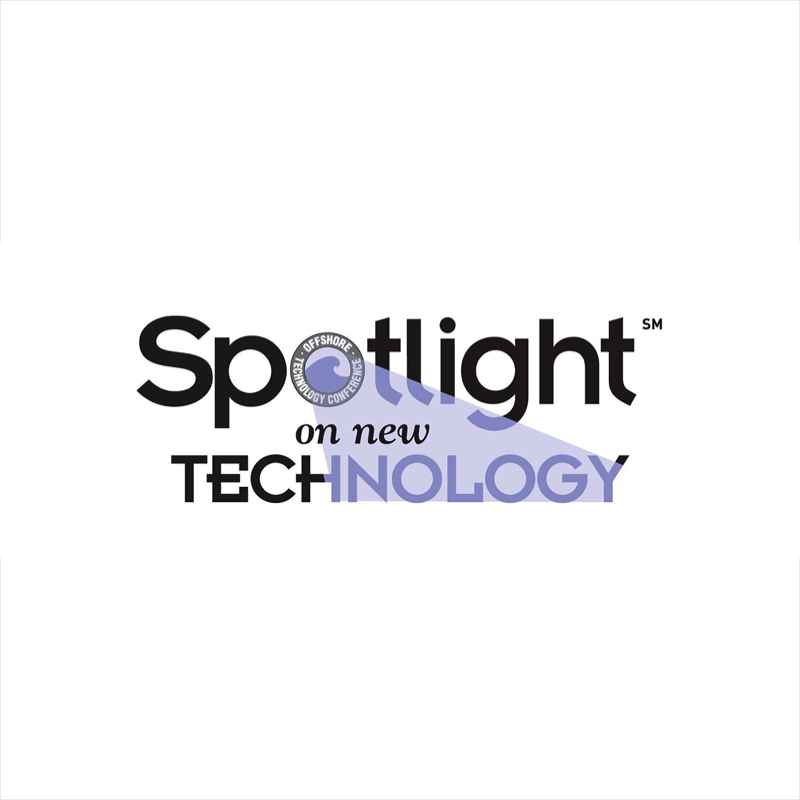 FutureOn®, the only digital solution provider recognized as a 2019 OTC Spotlight on New Technology® Award recipient, is being recognized for our cloud-based, collaboration application FieldAP™. The award ceremony will be held on May 6 at 4 p.m. central at OTC outside Exhibit Hall B in NRG Center in Houston. When we developed FieldAP two years ago, we envisioned the technology’s potential impact on the industry. Our core team and co-founders – all experienced entrepreneurs and senior professionals within visual design, software development and oil and gas – worked closely with offshore industry insiders to create a platform that not only visualizes field data in 3D but also integrates legacy engineering systems through its robust API, enabling data transparency and easier adoption by field development teams transitioning their workflow processes into the digital era. To have been recognized with this honor is a testament of the industry’s shared belief in FieldAP’s potential to revolutionize how we plan and build offshore fields. The secure, intelligent application unifies data from disperate project data streams as well as from IoT sensors data to enable workflow transparency and accurate data visualization. This type of transparency leads to greater teamwork and smarter decision-making by project teams. None of this would be possible without our forward-thinking customers, some of the leading operators and service providers in the sector today. 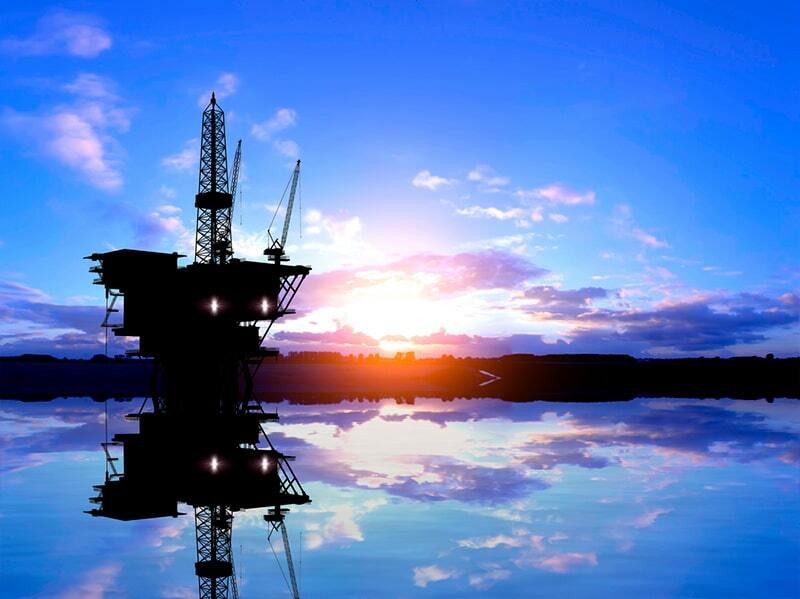 Early adopters have recognized the many benefits FieldAP and our digital platform FieldTwin™ provide to offshore projects long before the industry recognized FieldAP with the Spotlight on New Technology Award. We thank our customers for their continued partnership as together we pave the way for a more efficient, more risk-secure, and more data-driven digital energy future. We continue to work closely with customers to develop additional applications pertinent to pipelines, marine planning, improved workflow processes, operations and safety. FutureOn will continue to work to solve real industry problems, and create never-imagined opportunities for better subsea fields today and beyond. Book a demo today to learn how award-winning FieldAP modernizes the field planning process. We hear time and time again from our customers and technology partners the importance of building a comprehensive and collaborative digital strategy to adequately process offshore data. To build a solid digital strategy, companies must define business objectives and goals, prioritize initiatives and implement sophisticated data management systems to make better business sense of the data. We have found that the most forward-thinking companies embrace FutureOn®’s FieldTwin™ and FieldAP™ as the data management platform to drive a company’s digital strategy forward. Without FieldTwin or FieldAP in place to evaluate the data from robotics or Internet of Things (IoT) sensors, the value of the data is lost. In fact, Forrester Research estimates 60 to 73 percent of enterprise data goes unused for business intelligence and analytics because engineers cannot possibly manage the data without a sophisticated digital management software to handle the influx. Without a comprehensive platform, engineers and project managers are given the impossible task to scroll through large volumes of data to identify patterns and catch real-time problems. FieldTwin and FieldAP are designed to identify discrepancies on the spot, enabling teams to make better business decisions and improve workflows quickly. The secret sauce is data visualization. Through the power of data visualization, engineers examine multiple possibilities in minutes rather than days, weeks or months required in years past. FieldTwin and FieldAP enable teams to see more about their assets from every vantage point and every point in time real-time 3D/2D digital simulations. Visualizations allow engineers to explore more ideas, more rapidly, in collaboration with colleagues all around the world. In our experience, it’s best for companies to implement a platform that can be easily integrated into current systems. FieldTwin plugs into existing expert systems, so engineers don’t have to close out of FieldTwin to open flow simulation software. Instead, engineers simply open the flow simulation software or other engineering software in an iframe within FieldTwin. While a digital strategy might vary between oil and gas companies, the name of the game for most is to maximize production and minimize downtime. Contact us today to discuss how FieldAP and FieldTwin can support your digital strategy. Retirement parties seem to be more common than new hire luncheons in the oil and gas sector as the industry evolves through what it calls the Great Crew Change – the retirement of thousands of mature, highly experienced and knowledgeable workers. Companies go to great lengths to bridge the talent gap by hiring younger workers, veterans, and folks outside the industry. Baker Hughes, the oilfield services company, runs a mentoring program for young engineers, while ExxonMobil has spent $2.6 million on workforce training initiatives in the Gulf Coast over the last decade. But how do companies prevent a retiree’s asset and project knowledge from also walking out the door? Smart companies are investing in cloud-based technologies such as FutureOn®’s FieldAP™ and FieldTwin™ to capture and maintain asset data in one place, breaking up the traditionally siloed data streams that only a handful of engineers might access. These technologies offer real-time data from design concept to decommissioning, and the data is accessible to anyone in the world with permissions, indefinitely. The platform never plans for retirement, taking all the asset knowledge with it. Digitization not only helps preserve that knowledge but also makes better use of its stretched engineering talent as a result of tighter operating budgets and lack of experienced talent for hire. The smartest and most future-focused, long-term-profit-driven companies implement digitalization strategies to drive higher and better thinking from their engineering talent while meeting the business imperative of providing value to bring in revenue. Studies show digitalization can also help boost engineer satisfaction and improve retention rates because workers are more eager to upskill into the new roles created through digitalization, according to Stephanie Rogers, managing director at Accenture. “We have conducted research which shows that workers are very interested in developing new skills to have greater digital capabilities,” she explained at a 2018 industry roundtable. “Where companies aren’t offering training opportunities, workers are taking the initiative to go out and find the education themselves.” That could include finding new jobs with employers embracing the digital era of energy. 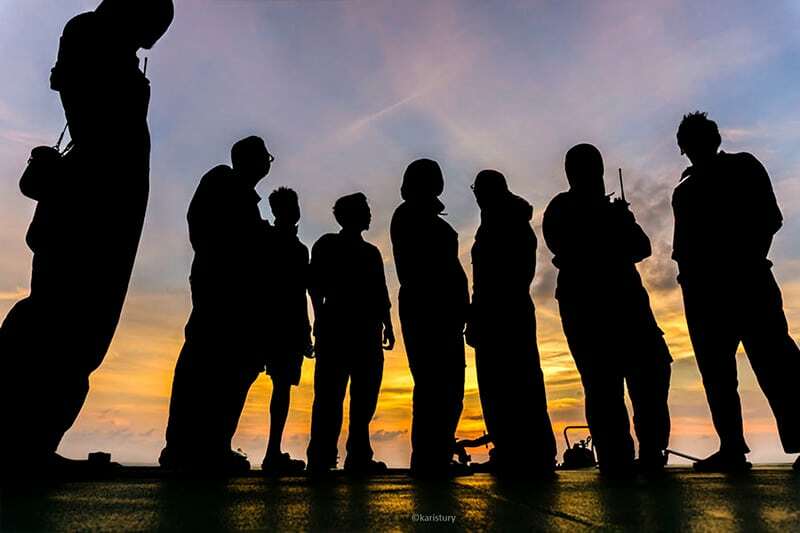 As we navigate through the Great Crew Change, digitalization will propel the industry forward by capturing knowledge before it retires, support talent in their current and future roles and provide company recruiters with an additional lure. Contact FutureOn today to preserve asset knowledge and make better use of your talent acquisition and retention strategy. Unfortunately, oil and gas incidents happen globally. 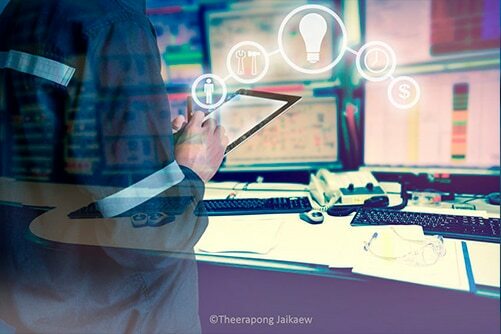 Companies with static business or safety models continue to put themselves at risk while companies adopting smart technology such as Internet of Things (IoT) devices spot operational or maintenance issues before they are serious or even deadly. While these devices enhance safety, they also produce a deluge of data that cannot be adequately managed and interpreted by one or two engineers. Instead, companies turn to technology such as FutureOn®’s FieldTwin™ to harness the data appropriately to allow teams to make better decisions when it comes to operations and maintenance of assets. create and maintain a digital twin or an exact digital copy of an oil and gas company’s physical assets. Through FieldTwin, critical operational data is then visually represented on specific assets as warnings or notifications when set parameters are exceeded. Customers create safer and more responsive operating conditions, thereby lowering risks and better preserving the longevity and integrity of field equipment. Additionally, offshore asset inspection, maintenance, and repair programs become more effective as access to more robust information informs priorities, timing and the expertise needed during planned maintenance. The return on investment for these type of technologies are significant: up to $1 billion in cost savings or production increases, according to McKinsey. And as oil prices remain low, companies must innovate operations and improve efficiencies to stay competitive. Today’s executives need to look to technology to harness the right tools to support business strategies and make better use of existing technology because simply having the operational data isn’t enough to stay ahead of the competition and remain profitable. With FieldTwin, visualize the data to streamline operations and maintenance, and make better, faster, safer and more profitable decisions out in the field. Contact FutureOn today and make your investments count with FieldTwin.